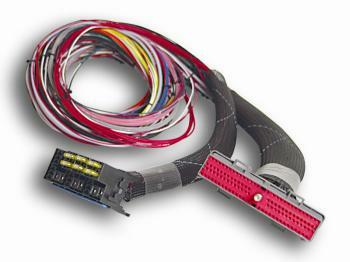 -4 & Barb Adaptors & Flying Lead Connector. 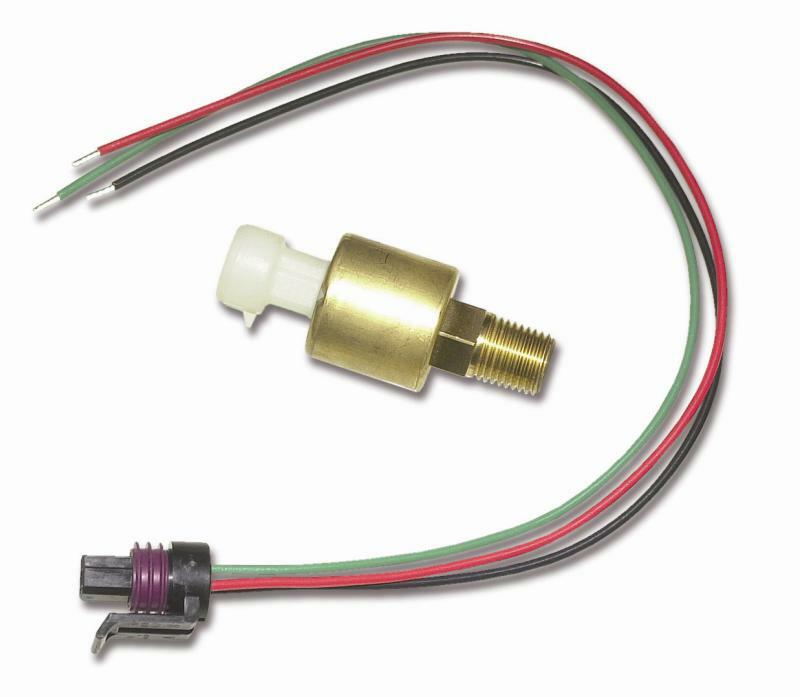 1/8-NPT Male thread. 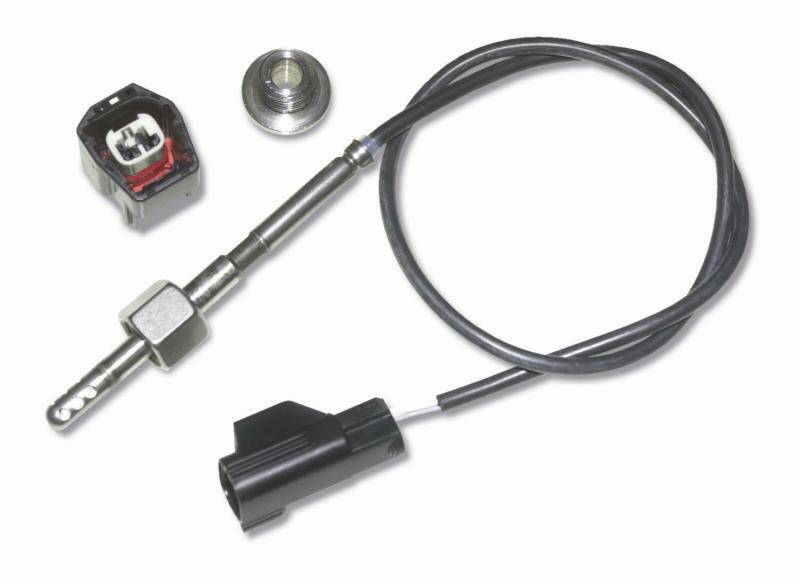 Stainless Sensor Body, -4 & Barb Adaptors & Flying Lead Connector. 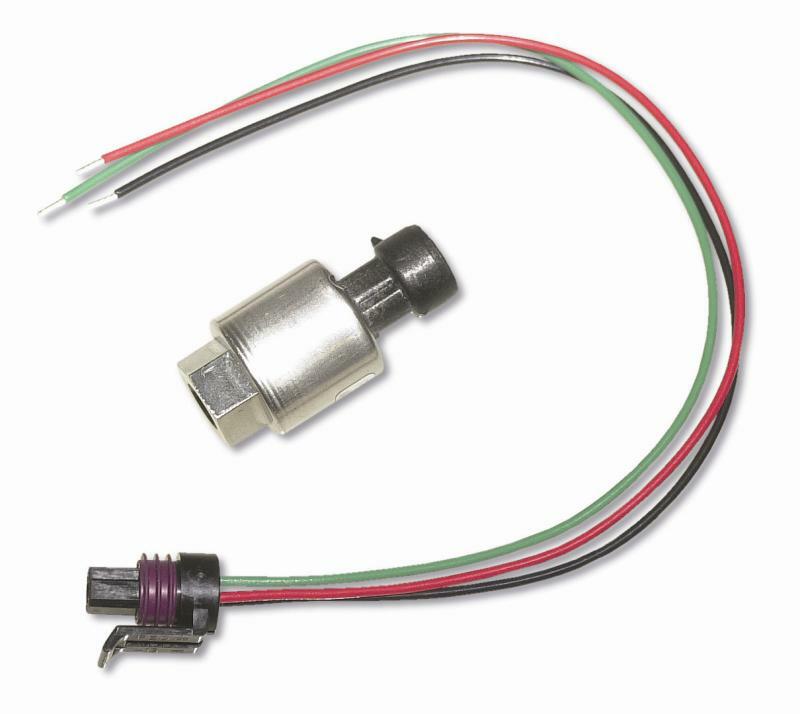 1/8-NPT Male thread. 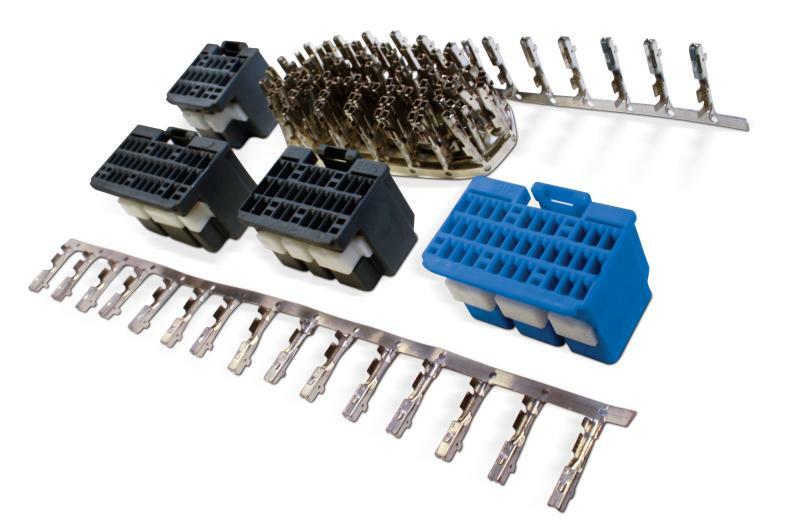 AEM offers several sensor and Plug & Pin connector kits for vehicles that require additional outputs and/or upgraded hardware over existing sensors. 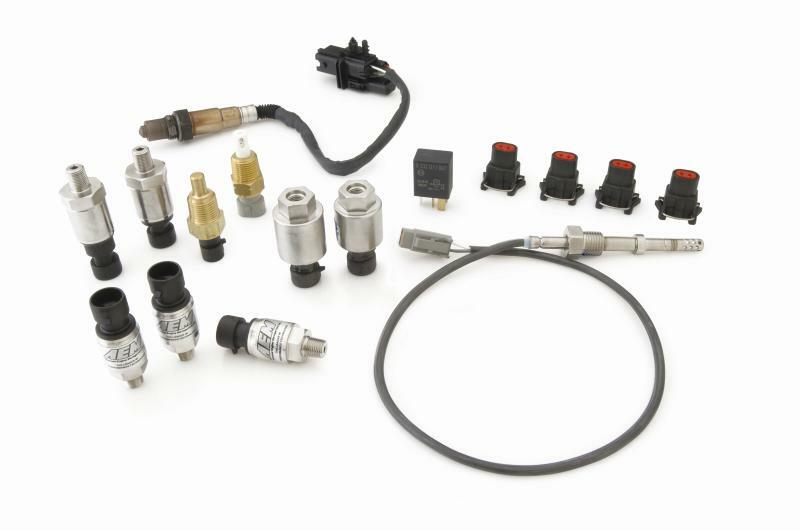 Available sensors include boost/backpressure sensors, exhaust gas temperature (EGT) sensors, nitrous oxide/brake pressure sensors, UEGO replacement sensors, inlet air temp sensors (IAT), K-Type sensors and more. All sensors come with a three- wire mating connector with 12” leads for ease of installation.